Reality-based training for kids and adults! On your first day wear comfortable loose-fitting pants to allow easy movement and a pair socks or Japanese tabi footwear for training on the mat. For health and sanitation reasons, we do not train in bare feet. In our group classes we’ll teach you several defense techniques. We’ll show you how to stretch and warm up, how to fall without getting hurt, and how to align your posture for maximum leverage along with surprising evasiveness for slipping past incoming hits or grabs. Through it all, we’ll show you how to stay safe every time you practice. Call us at 740-975-2634 to begin! 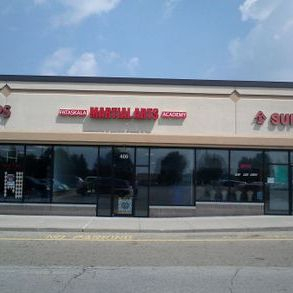 "Stephen K. Hayes' To-Shin Do"
At Pataskala Martial Arts Academy, we offer modern self-defense based on the principles and disciplines passed down from the Japanese Samurai and Ninja warrior families. 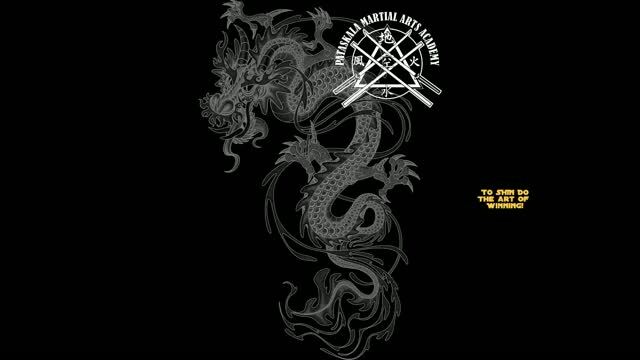 Come in during regularly scheduled class times for a free introductory lesson to see if To Shin Do is the right art for you! Wear comfortable training clothes (sweat pants and a T-shirt or sweat shirt, mat shoes or clean socks). 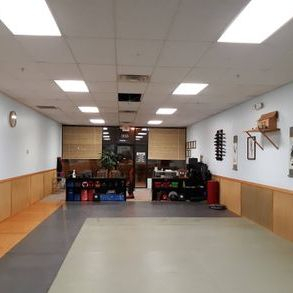 During the introductory lesson you will learn a little about the training philosophy of the dojo, work through a few fundamental self-defense techniques, and have time to ask any questions that you might have. 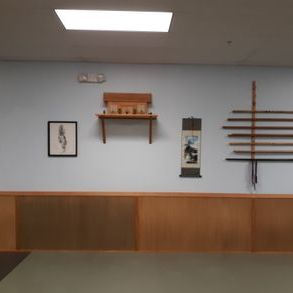 If you would rather come in for a private lesson, then you can schedule a free private lesson to learn more about the dojo, the instructors, and To Shin Do. Please check the class schedule for times allocated for private lessons and contact us about setting one up for you.